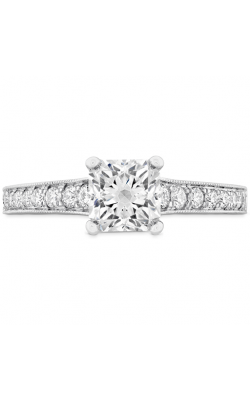 The princess cut is the second most popular type of cut for diamonds next to the round brilliant cut. First created in the 1960s, it has grown in popularity for individuals seeking a distinctive alternative to the round brilliant cut. 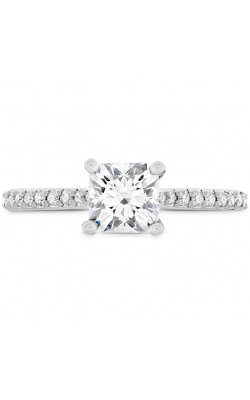 The princess cut has the same width as the diameter of a round brilliant, but what sets the princess cut ring apart is the four corners on the diamond. These would have otherwise been cut off and rounded to form the round brilliant cut. 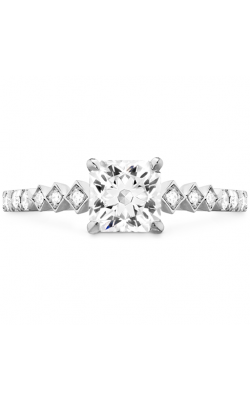 Princess cut rings have the perfect cut for those who want it all: glamour and sparkle in a chic square shape. 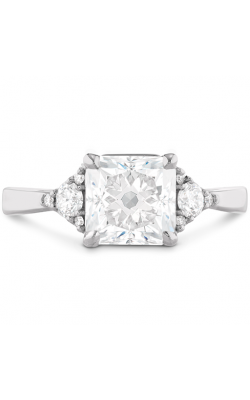 Noam Carver and Tacori are two designer brands known for their princess cut rings. Tacori jewellery stands out with their signature design element: the interlocking half-moon arcs that give Tacori engagement and wedding ring bands beauty from every angle. Every piece is conflict-free and handcrafted in California. Tacori collections include Classic Crescent and Blooming Beauties. The Classic Crescent collection is defined by the signature crescent design element found in each piece. The crescents are set with diamonds on the inner face of the ring. Rings in the Blooming Beauties have a center diamond encircled by smaller diamonds, forming a flower-like shape. 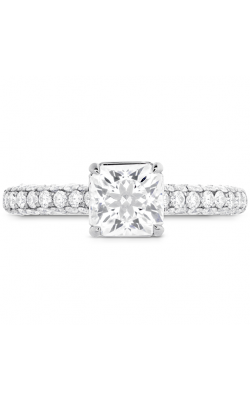 Tacori rings are the perfect choice for the bride looking for a classic piece with modern appeal. Noam Carver, a Canadian bridal jewellery designer, specializes in timeless, classic designs. Each piece is created using 3D design technology for the utmost detail and precision. 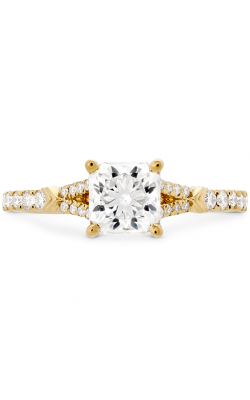 Noam Carver ring collections include the Modern and Solitaire collections. Rings in the Modern collection have a center stone with smaller diamonds branching off on each side. 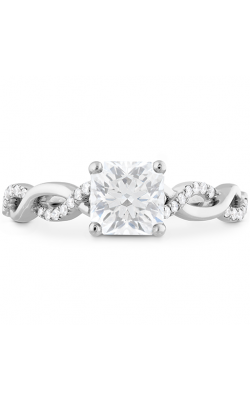 Noam Carver Solitaire rings come in a variety of metals; some of the Solitaire rings have delicate carvings on the band. Noam Carver rings are perfect for brides that are looking for classic pieces with a modern twist. 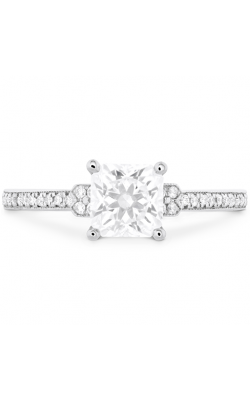 Why Shop for Princess Cut Rings at Golden Tree Jewellers? Golden Tree Jewellers is located in Langley, British Columbia in the Willowbrook Shopping Center. We serve Vancouver, Surrey, and Burnaby. We are a family-owned and operated retailer of fine jewellery items, including designer wedding bands and engagement rings. Golden Tree Jewellers was established in 1980 by Chandulal Bhindi, and we have been recognized by the local community as the "Best Jewellery Store" for sixteen years in a row. We take pride in our long-standing relationships with our customers. For questions about the products and services we offer, please (604)-530-7221 or visit GoldenTreeJewellers.com.